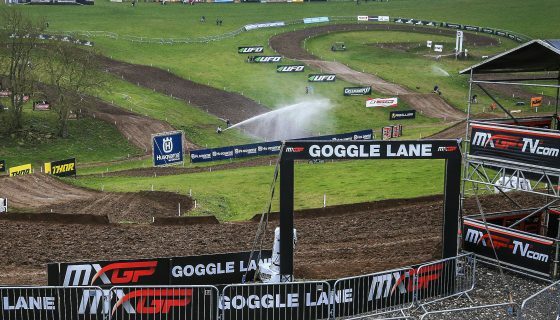 2018 Motocross of European Nations Gets Started in Gdansk. 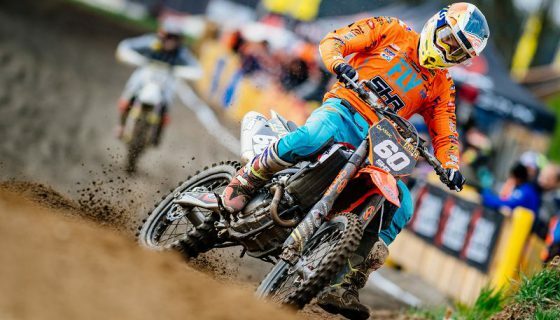 Some of Europe’s best motocross talents are in Gdansk, Poland for the 2018 edition of the Motocross of European Nations. Racing will take place Sunday follow tomorrow’s practice and qualifying sessions along with the Opening Ceremony where teams will be presented this evening! 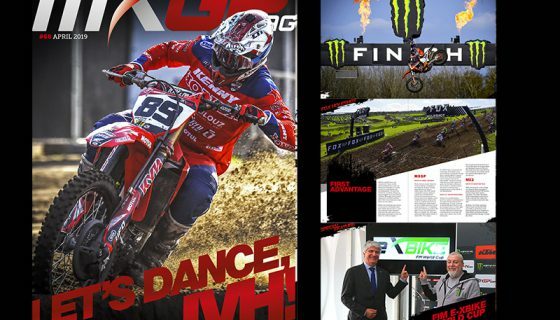 Gdansk’s Motocross Circuit is no stranger to hosting events with many National, European Junior, Quad, and FIM World Sidecar Championships taking place over the years. Last year’s MXoEN took to this very same facility after missing it the 12 years prior. The success of last year’s event along with the local support and favorable weather forecast will likely lead to one of the best events of its kind in many years. 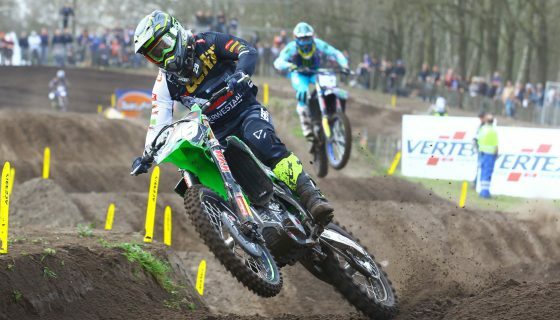 The Motocross of European Nations is structured with 3 classes: 250cc, 125cc and 85cc. 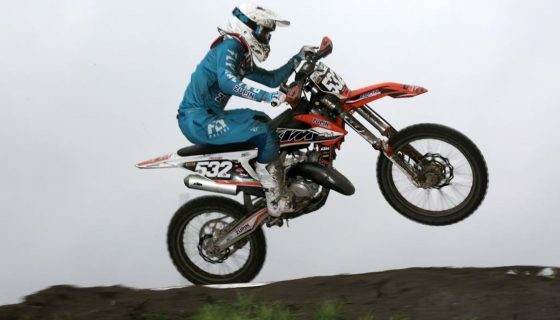 Each team competing is made up of four riders: one 250cc rider, one 125cc rider, and two 85cc riders. 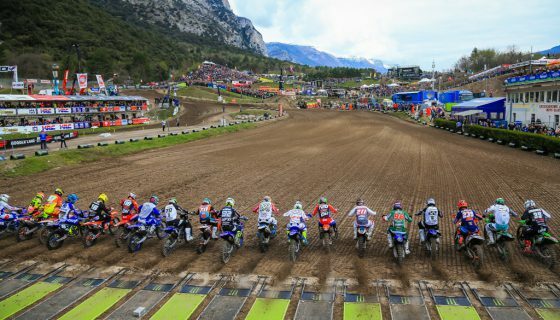 14 nations will compete this year on the track of Gdansk each having the goal of winning the 2018 MXoEN crown or the 2018 Women’s Motocross of European Nations title. 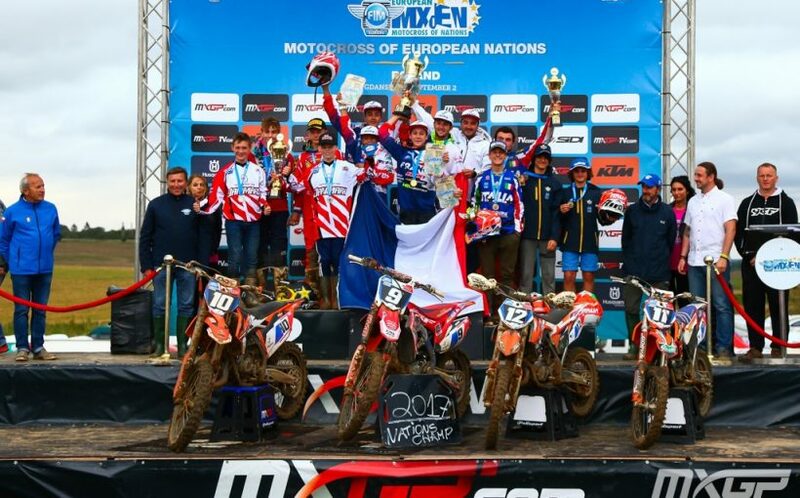 Teams to look out for this weekend include the defending Champions of France with MX2 rider Maxime Renaux in 250 and Tom Guyon in the 125 division. Joining Renaux and Guyon are Xavier Gazal and Maxime Grau aboard the two 85cc machines. 2017 Champions, Italy, look strong as well with Gianluca Facchetti, Mattia Guadagnini, Matteo Luigi Russi and Valerio Lata. Another strong, well rounded team, and perhaps a black horse, is that of the Netherlands with Roan Van de Moosdijk, Rick Elzinga, Kay de Wolf, and Kay Karssemakers. Other well known riders to look out for are Czech Republic’s Petar Polak and Tomas Pikart along with Norway’s Kevin Horgmo.